Increased sleep needs are likely part of the recovery process after traumatic brain injury (TBI). However, there is increasing recognition that many patients have long-term sleep–wake disturbances as a residual consequence of TBI. 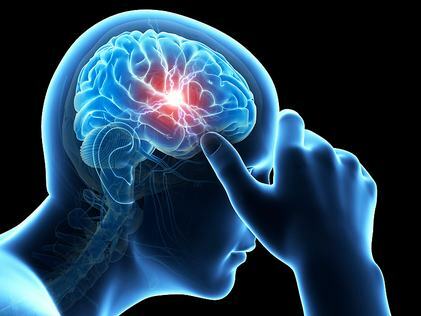 In this comprehensive prospective study, patients with first-ever TBI were followed and a sleep assessment was performed 18 months after the trauma. The study confirms important sleep dysfunction persisting after TBI and suggests that subjective symptom reporting cannot be relied upon when evaluating this issue.